oil jacketed kettles and similar equipment. Warranty 6 month for manufacturing defects only. Description :For Industrial Hot Water baths, Water jacketted apparatus, side arm circulating process.. Description :Made out of chrome nickel steel tube used for efficient baking and curing of paints, en.. Description :Made out of chrome nickel steel tube, designed for rapid and uniform heat transfer for .. Description :Made out of copper tube.Element Nickel plated with automatic ejection device for heatin.. 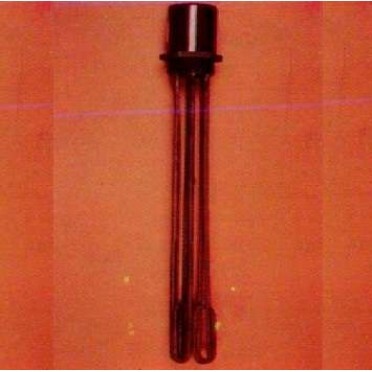 Description :Alkaline heating elements made out of chorme nickel steel tube.Used for most alkaline c..